This was not my idea, so I can’t take credit, but I need to share it. Tired of carrying a super ugly black bag that screams, “Hey, I’m a tourist carrying really expensive camera gear here!” to every passerby? 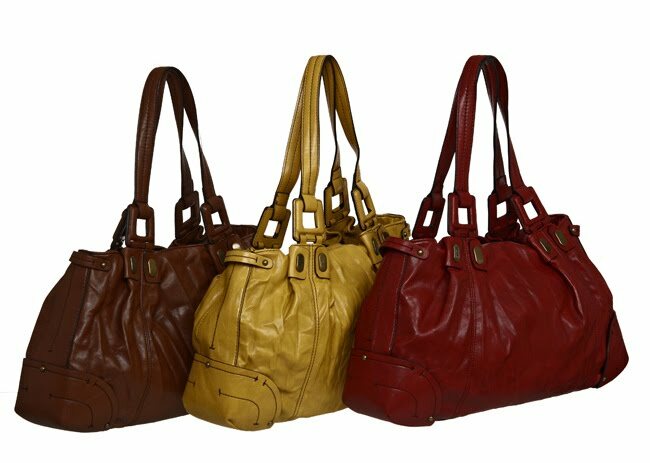 Have a fabulous tote bag that you got on sale at Marshalls or Overstock.com? Or an old bag that you want to repurpose in the spirit of Reduce, Re-Use, Recycle? Well, you can get an insert for your bag and carry your camera and lenses around in style, and still have plenty of room for your wallet, cell phone, keys, make-up, and more. 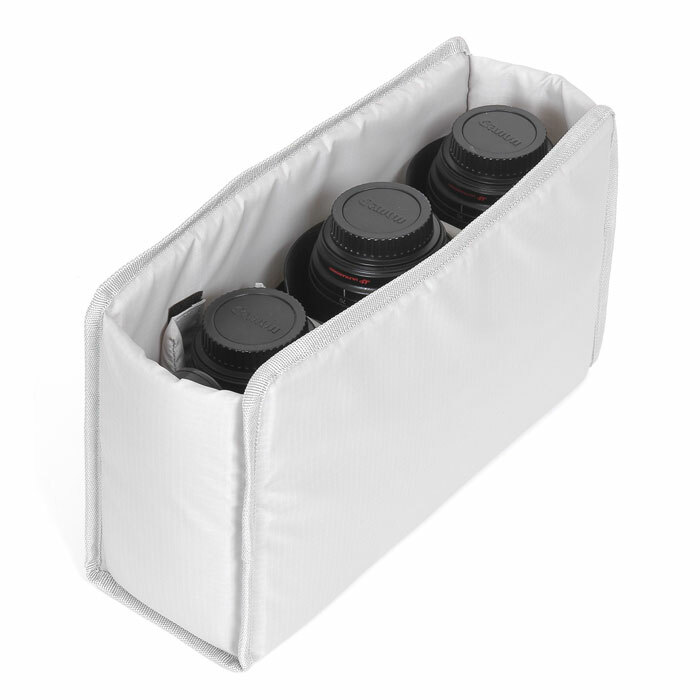 Check out this padded insert from Tenba, available at B&H or any other local camera store that carries Tenba bags. This one fits beautifully in a messenger style bag, but I am sure my old orange bag that I love so much will work perfectly as well. The dividers move so that you can slide your camera with lens attached snugly into the bag. So get out an old favorite and make it your new favorite camera bag for your summer travels.